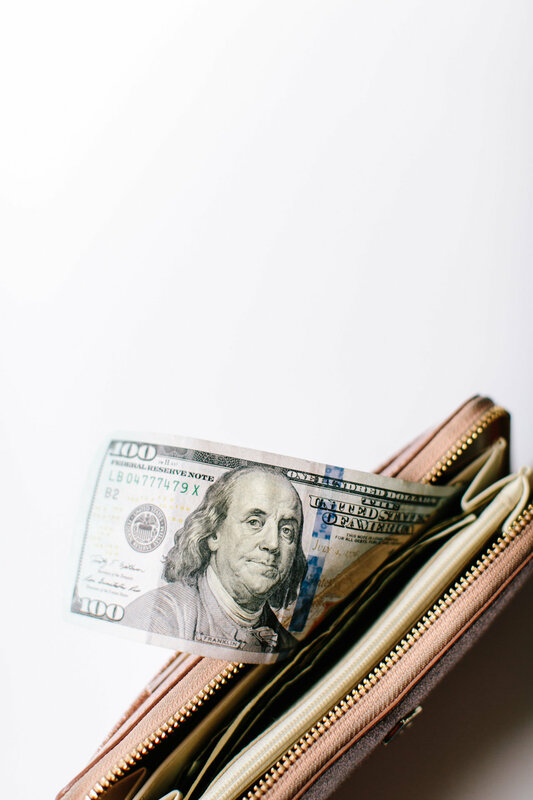 What if you found $100? Let’s play a game! You’re out today, doing your normal thing you do when you’re out everyday and you look down to discover a crisp hundred dollar bill at your feet. WHAT do you do? Before we proceed, this is a great opportunity for me to tell you a little more about me. I am a huge believer in manifestation. BUT AND HOWEVER, I do not believe one can sit on the couch and manifest a Bentley into their lives. It does not work that way. Hard work, living a life that is congruent with your dreams, and a strong belief that you are worthy of your dreams is the secret sauce to all levels of success! Mario Martinez PsyD. 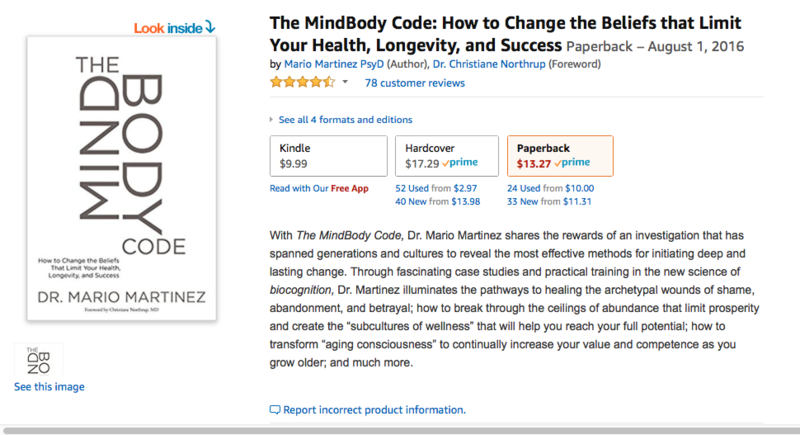 “The MindBody Code.” a.k.a. my favorite book ever! However, I do believe that the universe sends us little gifts from time to time and if you consider this as a gift from the universe, how would you spend it? I’d probably drop it in an envelope addressed to my favorite charity or maybe go out for dinner at a lavish spot in NYC if I am in a self indulgent mood!